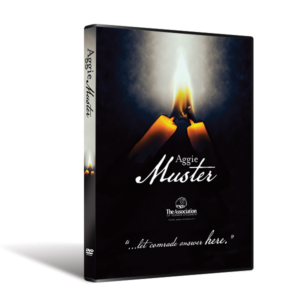 Get the award-winning documentary film. 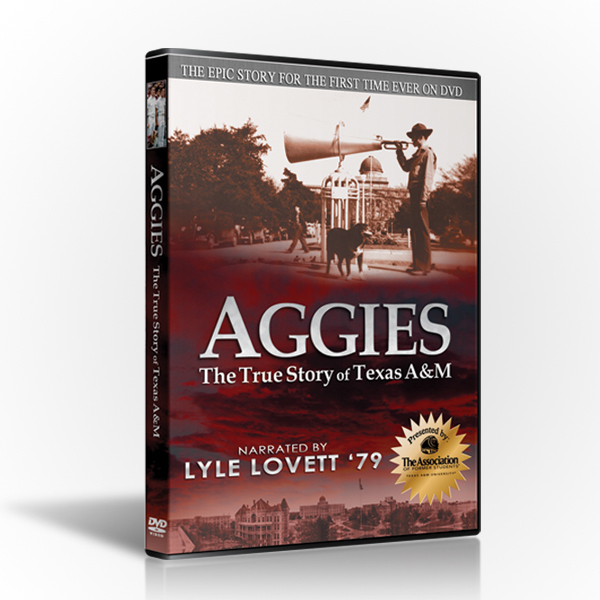 Learn the epic true story behind one of America’s greatest institutions. The story is as exciting as it is heartwarming. 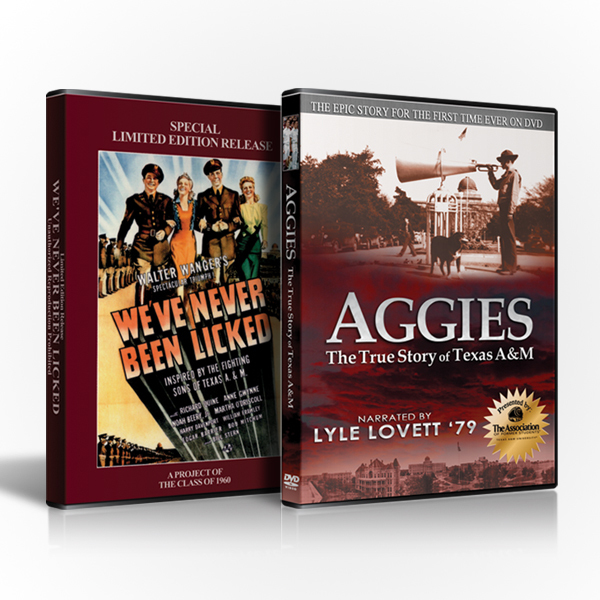 Told for the first time on DVD, learn the origins of the Aggie Spirit, find out what campus was like in the beginning, and enjoy stories from generations of former students.